I was determined to be a stay at home Mom when my kids were at school. I found it so diffuclt to work around their schedules and the loooong summer vacations. BUT I really do love working, I love thinking that I am making a difference or that I actually have a purpose in life. So I searched and searched for something that I loved doing and it was blogging! I have loved blogging on and off throughout the years and never quite got the hang of it, do you feel like that too? I gave myself 6 months to learn as much as I could to see if I could actually do this as a “job” and what exactly that even meant. a) Make money through advertising with people visiting and clicking on your site. b) Make money through people clicking on your affiliate links and purchasing products which you have recommended. And yes, it really is that easy!!!! 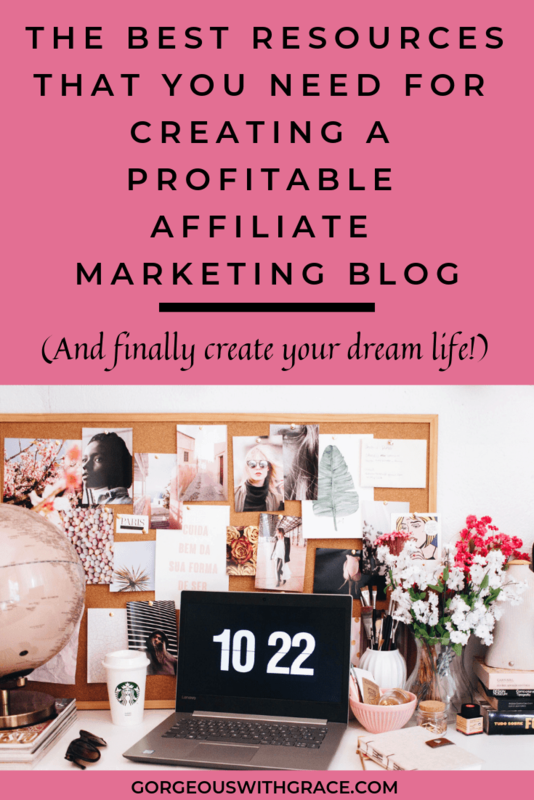 Let me show you the key things that make blogging sooooo easy! I always use GoDaddy for Domain Names. They have some really sweet deals. Choose the best domain name! Something that really represents who you are and what your business is trying to achieve. Preferably it has some meaning to you. For example, my name “Gorgeous With Grace” is named after a quote “Hold yourself to a standard of Grace and not perfection” and is all about creating a beautiful lifestyle that is easily within your reach. Also, the great thing about GoDaddy is that you can set your privacy options on your domain, that way people can’t find out your personal details. You absolutely, without a question of doubt, need hosting. My favorite company that I have used for a while and that I would recommend (particularly because if their amazing customer service) is TMD HOSTING. In essence, it’s an extra layer of security for your blog as well as allowing you to “own” what you are putting out there. One of the most important parts of your blog is how it looks and how fast it loads. I wish I had invested in a decent theme at the beginning, instead I was messing around with cheaper themes and my blog didn’t have the professional feel that it does now. Pipdig themes are incredible! And the customer service is outstanding so if you ahve any issues they will respond and help you out quicly. I have the Equinox theme on this blog and I really love it. I also have the Pipdig Shopr plugin which creates the “carasols” of products that you can see on my blog. It is really easy to use! I could NOT exist without Grammarly! I can’t even begin to tell you how many times this has “saved” me from posting something or emailing something that had awful spelling errors or grammatical errors. One of the best ways of getting readers to your blog is to use Pinterest. You want to have eye catching pins, with colors that you are using for your brand. 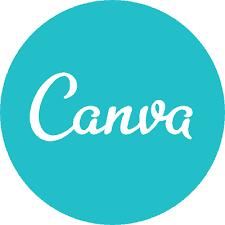 Canva makes this so easy. You can create templates and just drop in images to make lots of different pins really quickly. 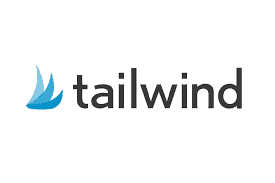 If you want your Pinterest account to take off and also to make life a lot easier in terms of pinning, then you need to invest in Tailwind. 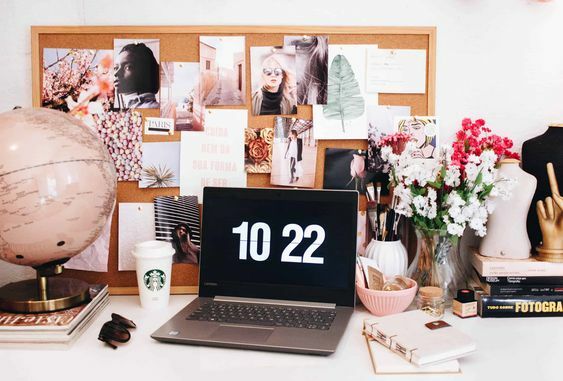 I’ve had it for a while and it is super easy to use and can skyrocket your Pinterest stats. Click HERE to get a free month so you can try it out before committing to buy it. I would highly recommend you monetize your blog from the begnning. To summarize affiliate marketing in a sentence: you get paid whenever someone clicks on your link and makes a purchase. That way you can start making money straight away! Which is your goal right! 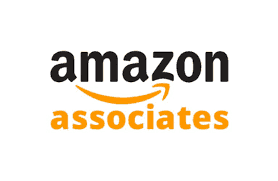 My favorite afffiliate marketing companies are AWIN and Amazon Associates. 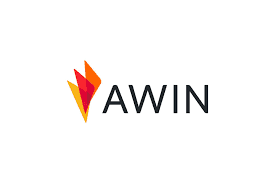 Oen of the best ways to communicate with your readers is through a newsletter. MAILERLITE is a SUPER EASY program to use that is also free (up to the first 500 subscribers) and I would highly recommend them when you are starting blogging. Those are all my favorites that I use daily for my blog. 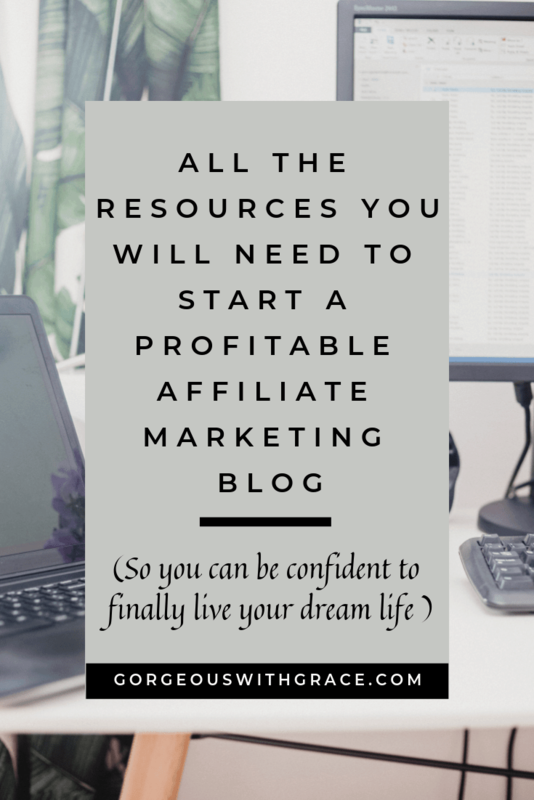 I hope you feel more relaxed and confident about starting a Affiliate Marketing blog. Let me know how you get on! I would love to support your blog.